WWE.com has published a new poll asking which 2017 blockbuster did fans enjoy more, Batista in Guardians of the Galaxy Vol. 2 or The Rock in The Fate of The Furious. 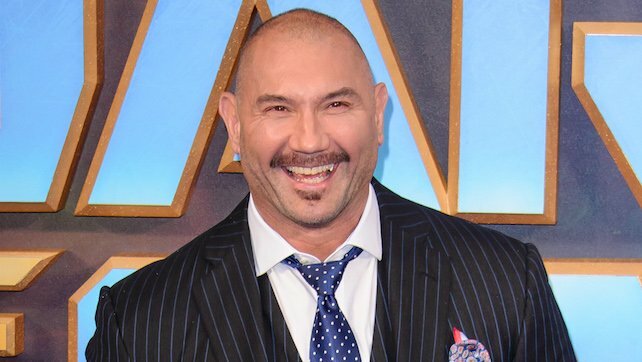 As of this writing, 51% voted for Batista in Guardians of the Galaxy.